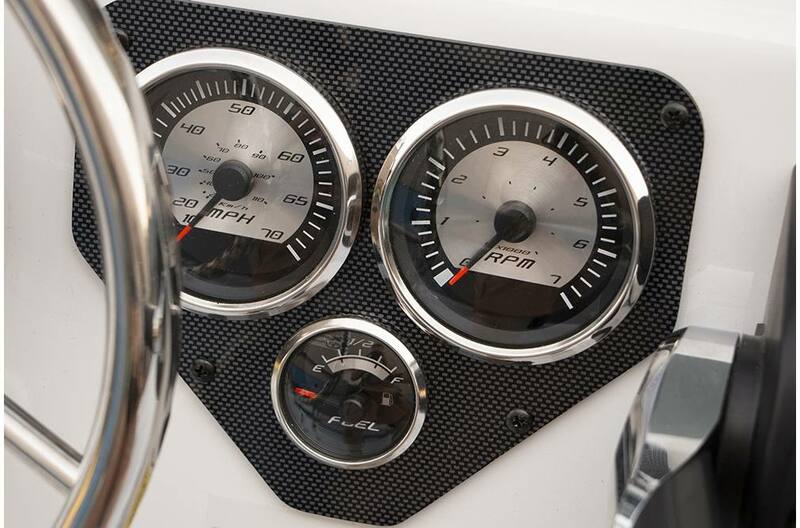 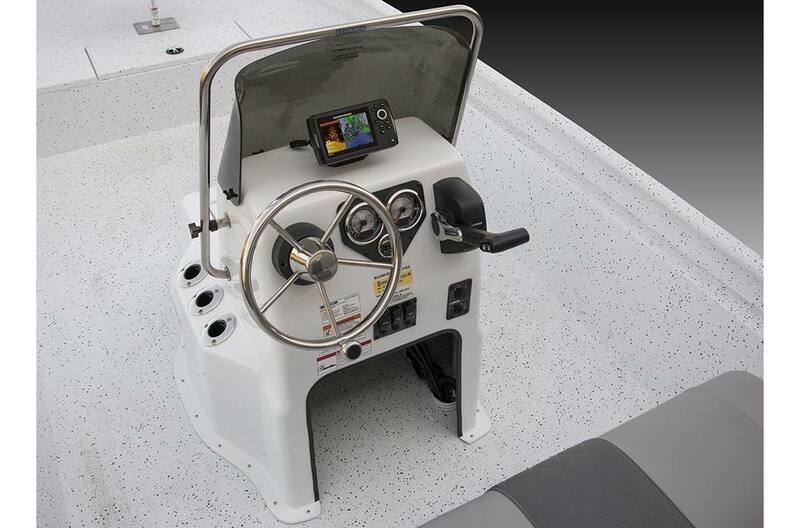 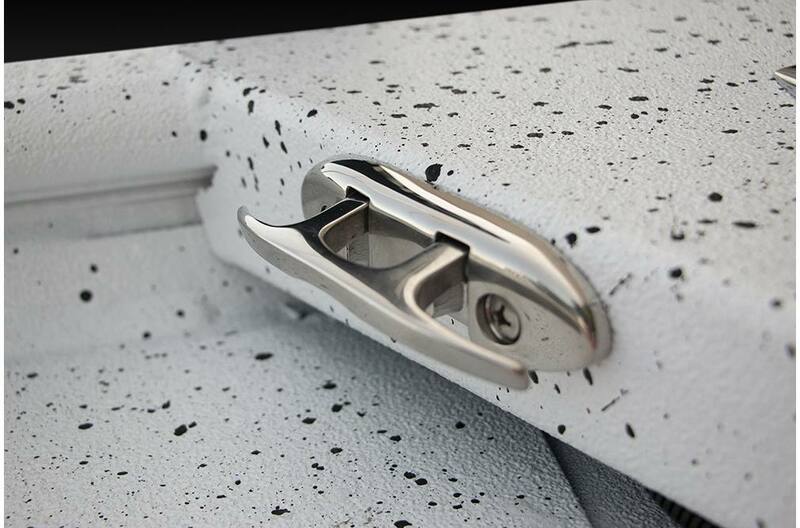 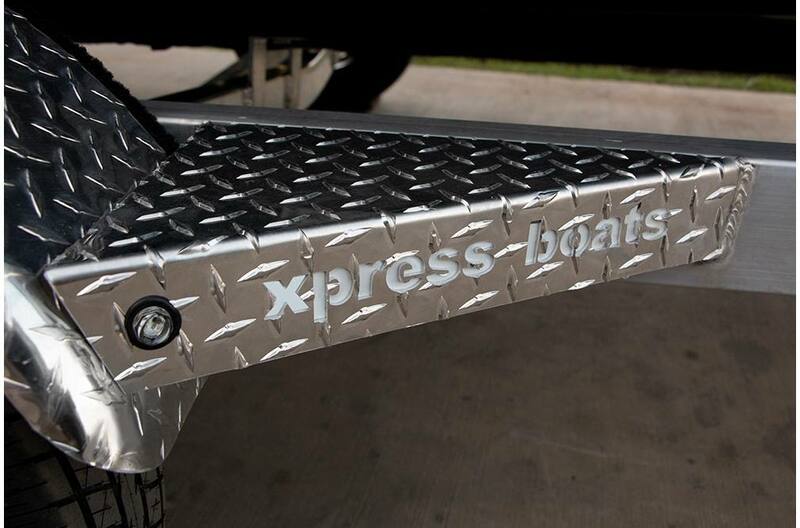 Xpress Xplorer CC Bay Boats are designed to be tough, period. 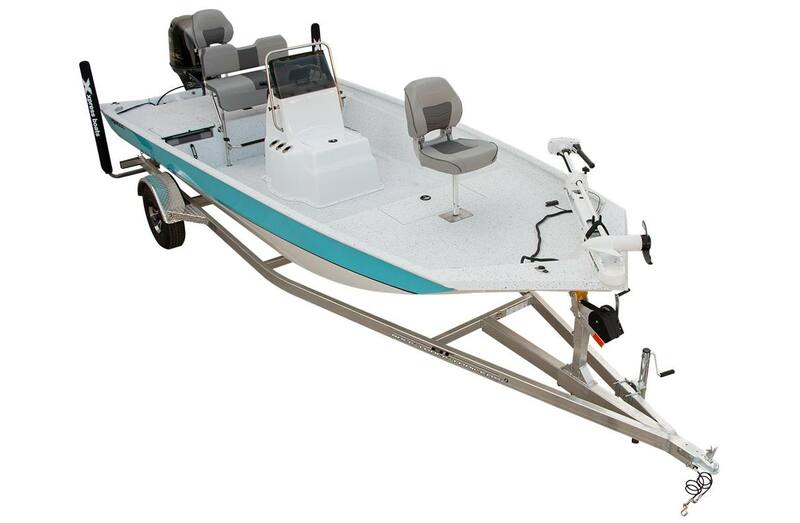 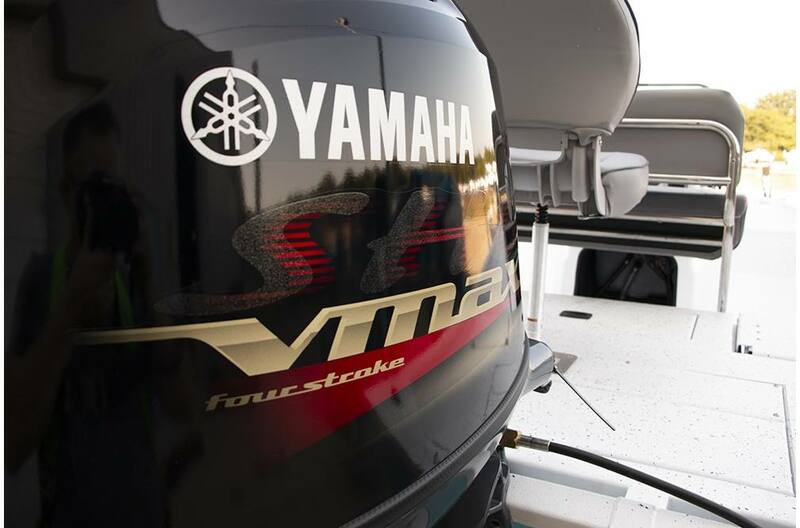 Capable of running shallow, deep in the marsh chasing giant gators or with full throttle confidence in open water with sports car performance. 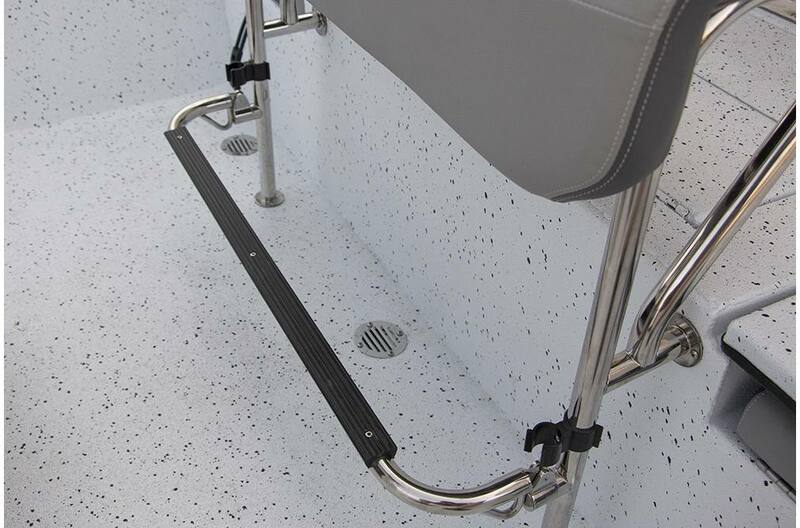 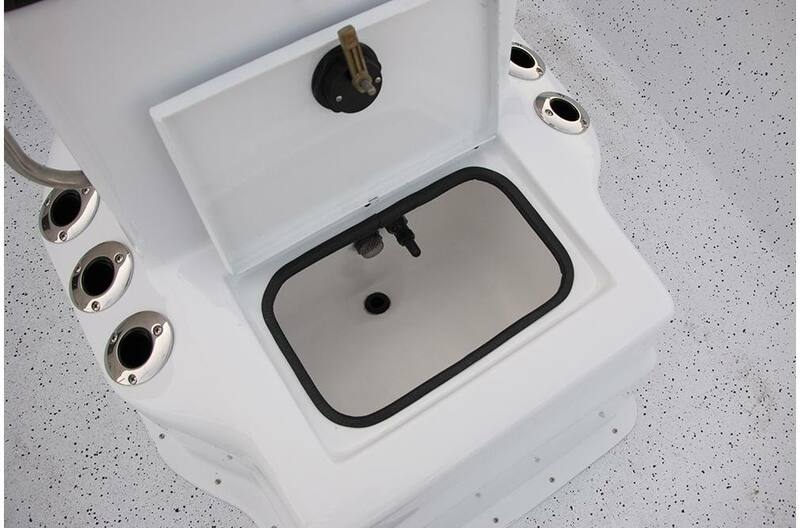 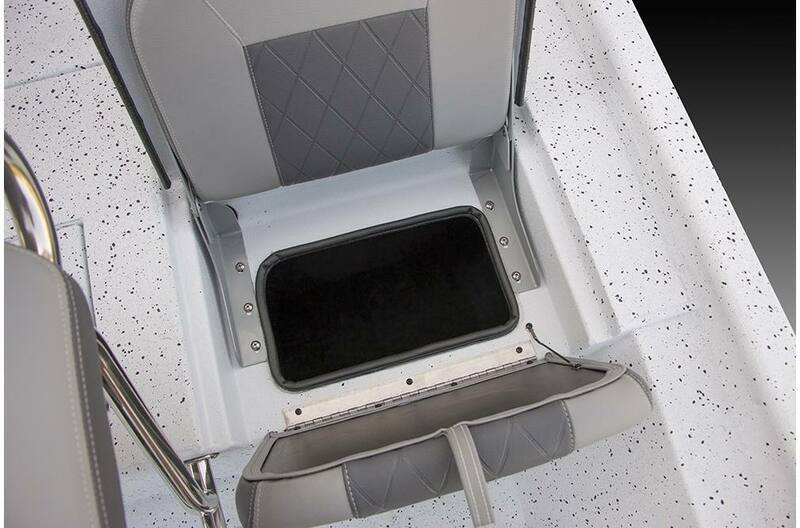 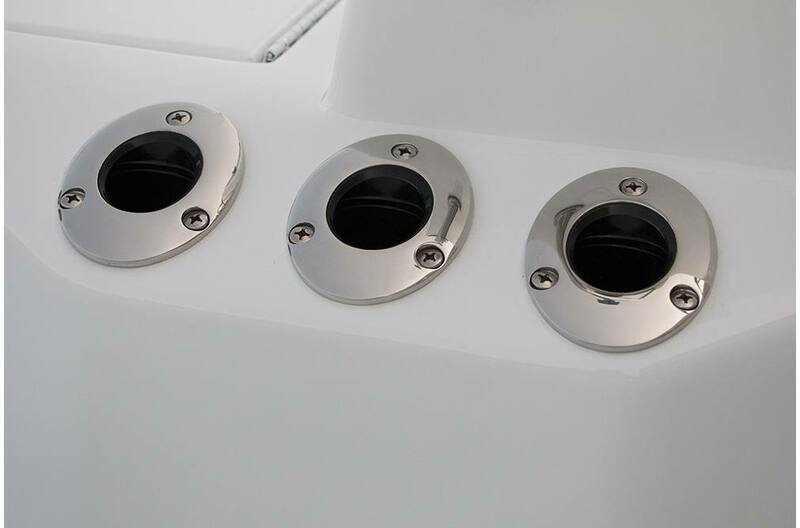 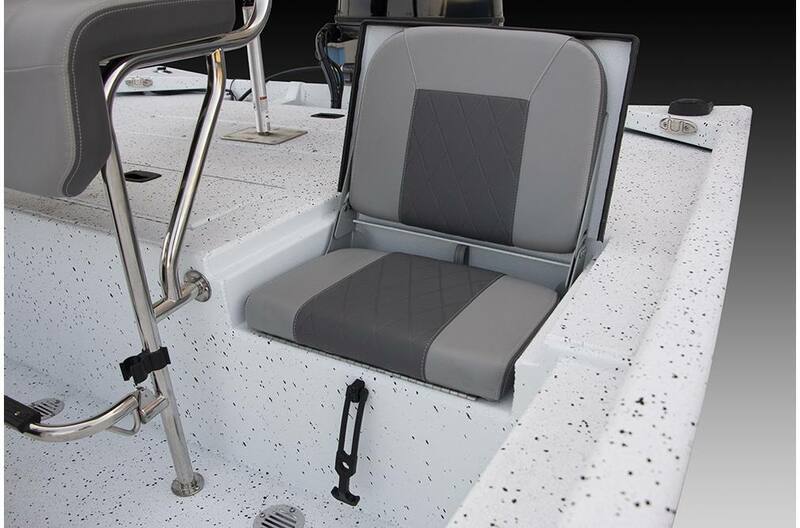 Fresh or saltwater, this is American made, blue collar, everyday hard working center console bay boat solution with a ton of xcitement built into each one! 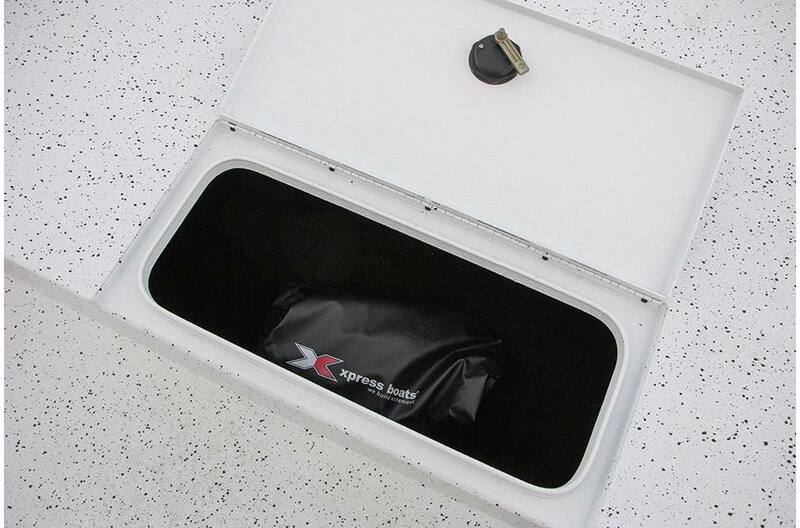 Overall Package Length: 23 ft. 6 in. 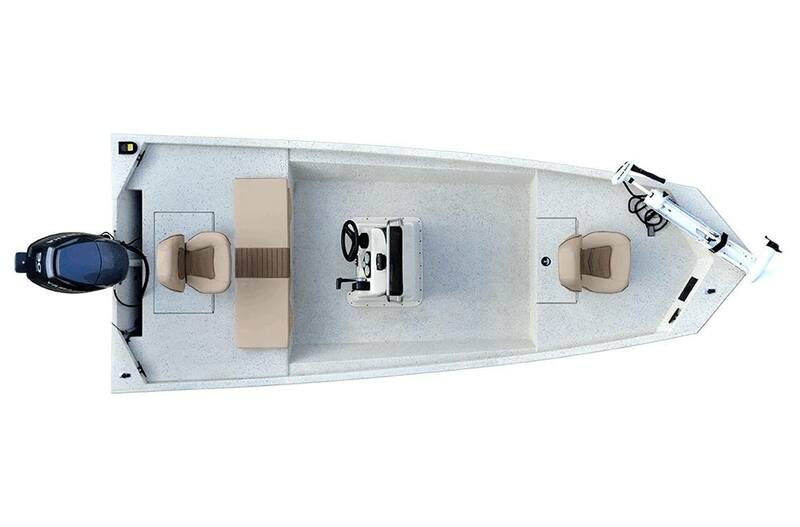 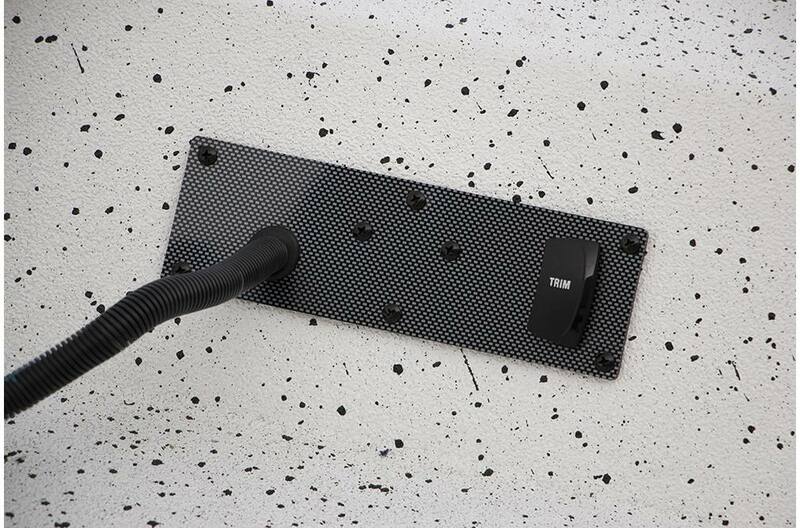 Minn Kota RT 46 To RT 70 Trolling Motor Upg.